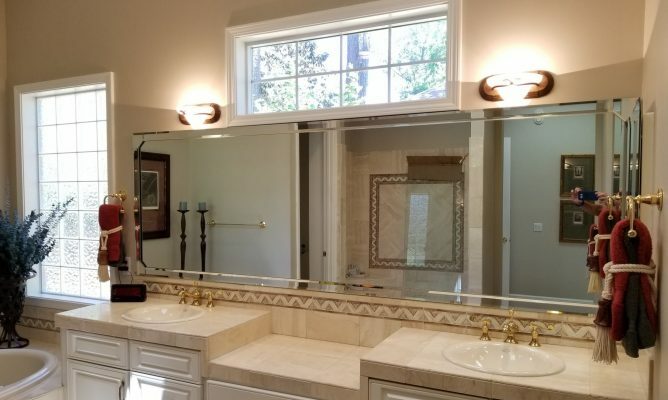 Custom mirrors by Rogers Glass provide an excellent finishing touch in your bathroom. Rogers Glass supplies and installs frameless shower doors and enclosures. 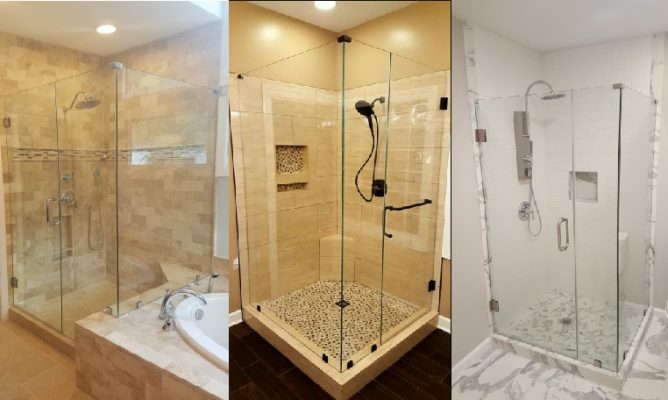 Available in a variety of glass and hardware styles, a good glass shower installation can really make a difference in your bathroom. Double pane windows tend to fog after a number of years. Rogers Glass can replace the glass and make them like new, as seen in these before and after pictures. Rogers Glass is a glass and mirror contractor serving Savannah, Georgia and the surrounding areas. 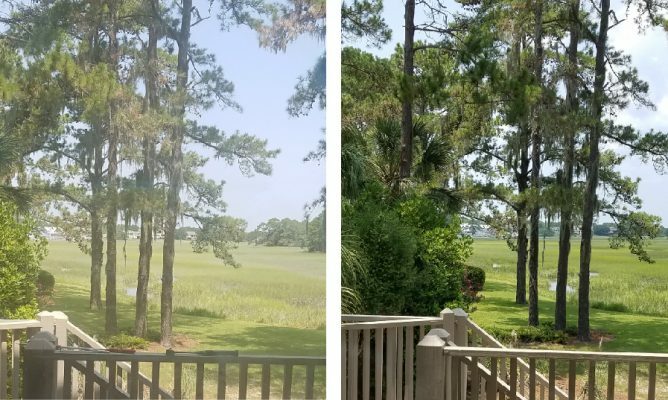 Fully licensed and insured, the experts at Rogers Glass have over 15 years of experience in the glass and mirror repair and replacement business in Savannah. At Rogers Glass, customers get quick response, free quotes, courteous and professional service, and satisfaction guaranteed. Please call us today to discuss your glass needs.